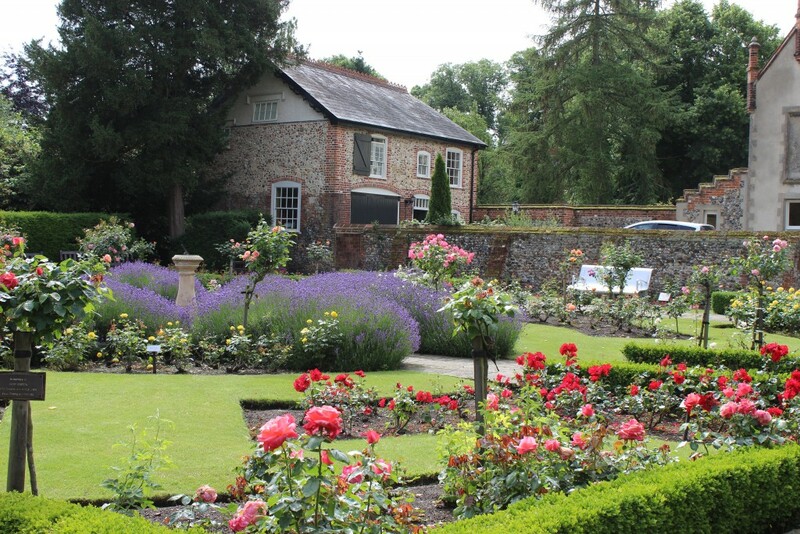 Home / Attractions / Exploring Suffolk – 5 Suffolk Surprises! Suffolk is full of surprises! As Autumn in Suffolk takes hold with Winter not too far behind, the rain falling outside makes it a perfect day for staying in keeping cosy and planning my next few months of places to explore. Looking back at where I’ve been and people I have met so far has really made me smile. You don’t have to travel too far from home or spend too much money to have fun..it seems to be true the best places can be found on your doorstep – wherever you live! The important thing is to try and make time to get out there to discover them! Here are 5 photo’s that have caught me by surprise and made me smile when I’ve been out and about in Suffolk with my camera! It just goes to show when exploring Suffolk you can always expect the unexpected! 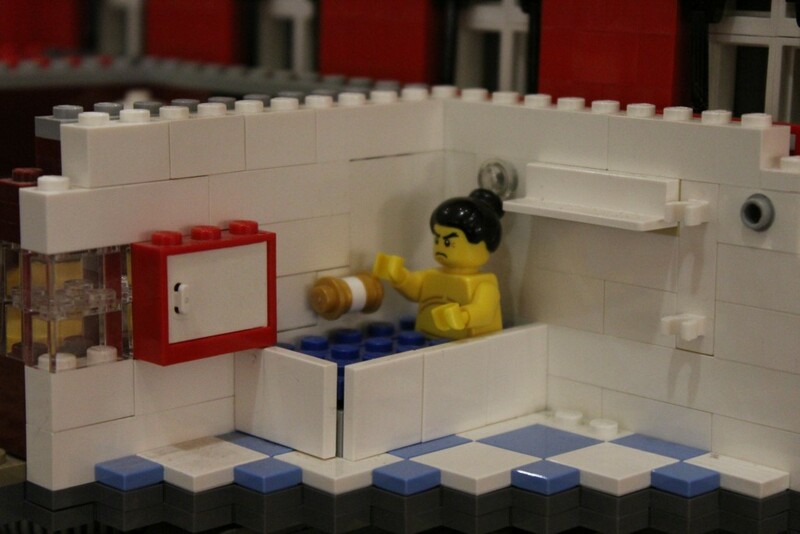 Never thought I would see a Sumo Wrestler in Suffolk…especially in the bath! Yes I know… another museum! I popped in on my way back from somewhere not really expecting too much and I have to say it still ranks up there as one of my most surprising and enjoyable day’s out this year! 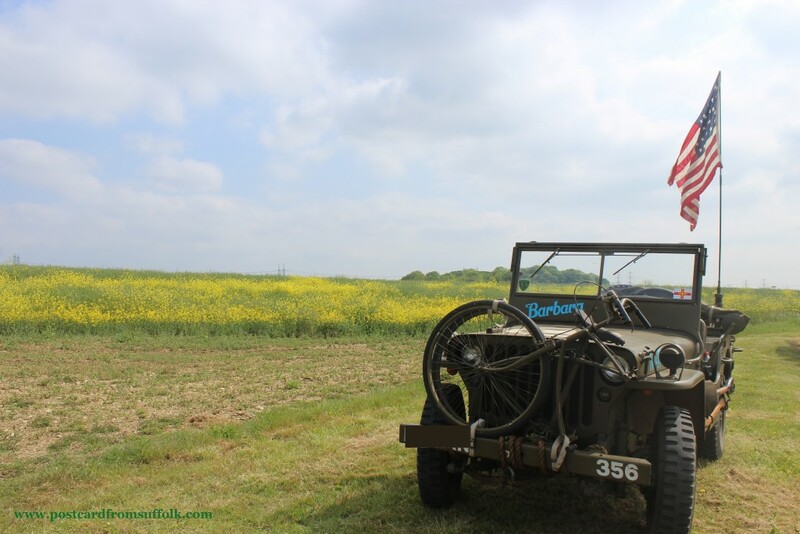 Barbara ‘The jeep’ was so clean and obviously well loved, she looked like she had just come off the production line! Sometimes it’s good to go places that you would not usually consider going to – this surprise discovery really opened my eyes to lots more places to visit that I would never have considered before! You are never too old to build sandcastles….are you?! This was the first ‘real’ trip I had out with my camera. I arrived at the beach 8am on a Sunday morning in May and to my surprise there were lots of people already there! 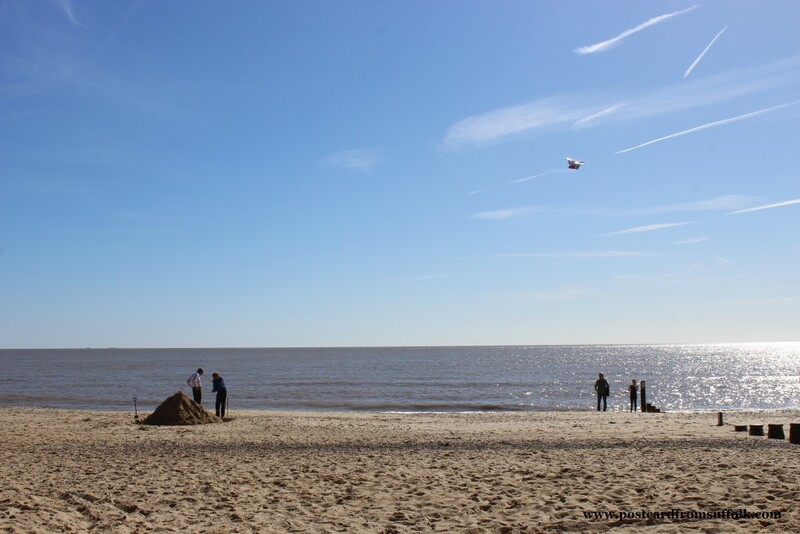 I spent a wonderful few hours watching people having great fun from building sandcastles, jogging, flying kites, swimming in the sea to kayaking, dog walking, cycling and taking photos like me! Who would have thought it would be so busy so early on a Sunday! I left at about mid day as it was starting to get really busy and once at home started to sort through the 350 photo’s I’d taken! 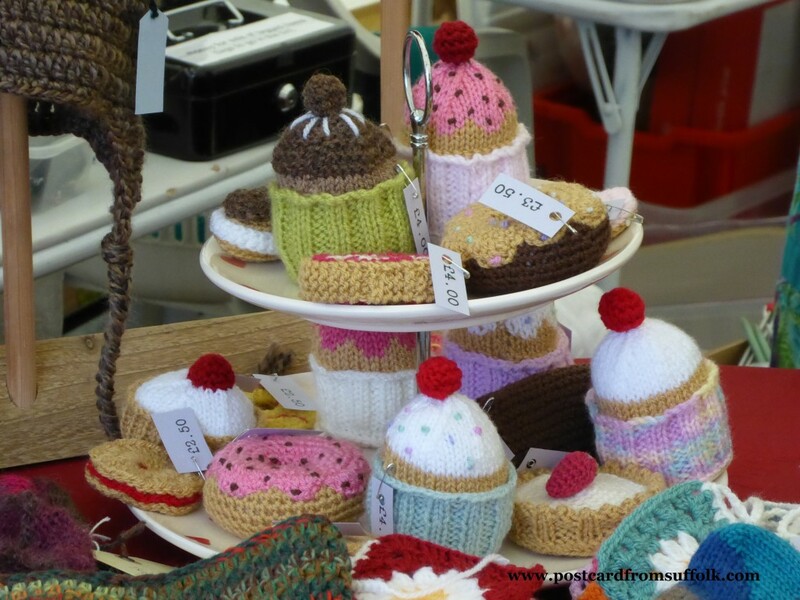 If you have some spare time and are looking for some inspiration of places to go in Suffolk have a look through my blog to see if anything catches your eye. Just an hour or two out and about exploring can bring all sort of surprises! Have fun & enjoy yourself and please do get in touch with any surprises you find – I would love to hear from you!